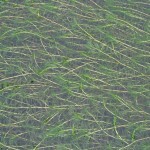 Opposite-leaved Pondweed (Groenlandia densa) is a legally protected plant occurring in lakes, rivers, canals and ditches with clear base-rich water. Historical records of the plant exist from the Dublin sections of both the Royal and Grand Canal. Waterways Ireland are implementing a phased dredging programme for the sections of the canals within Dublin, which began in 2010. Mitigation measures were implemented by BEC Consultants, together with Waterways Ireland and the National Parks & Wildlife Service to assess the impact of dredging on Opposite-leaved Pondweed. 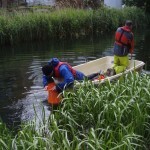 Pre-dredging surveys for Opposite-leaved Pondweed, using a bathyscope, began in 2009. 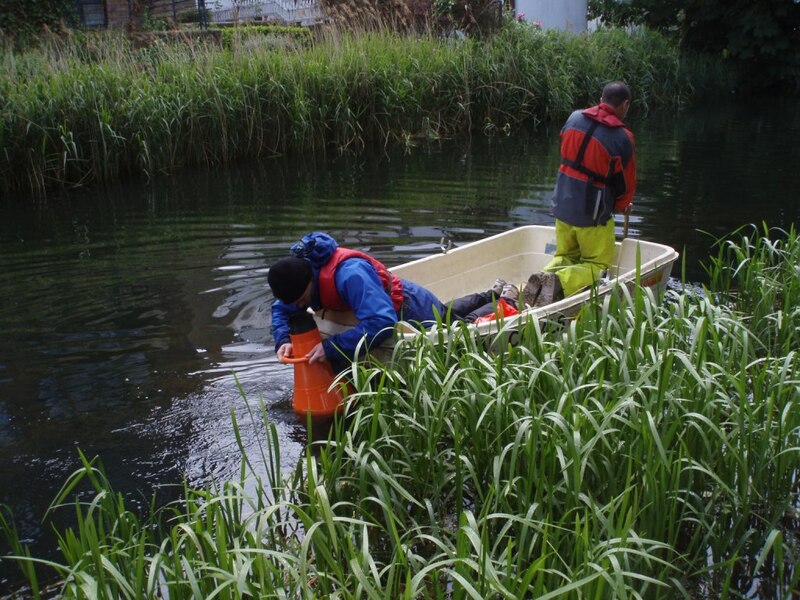 Further surveys for the plants were carried out immediately prior to dredging in the canal sections when the water levels had been lowered. Additional summer monitoring was carried out annually for three years to assess population dynamics following dredging. 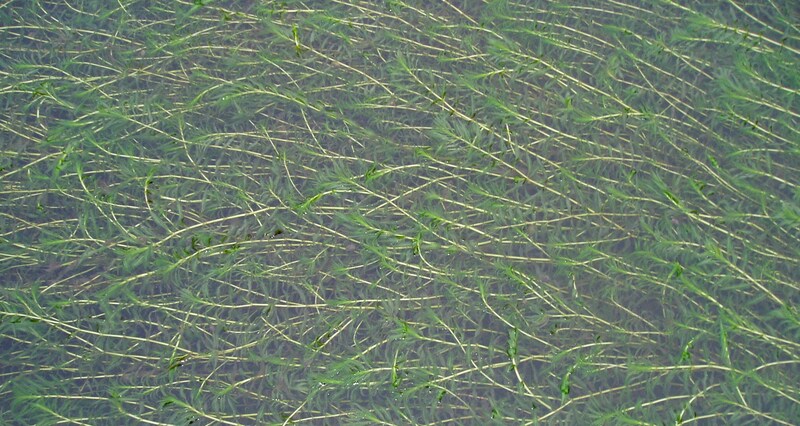 As a pioneer species Opposite-leaved Pondweed was generally found to respond well to dredging with large numbers of plants occurring within the canal in the years immediately following dredging. Additional survey work is required to assess the medium to long-term dynamics of the populations. 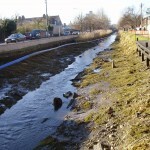 On one section of the Grand Canal, populations of the plant were recorded prior to dredging. Mitigation measures were developed in 2012 whereby plants were translocated from the canal and stored in water-tight containers while dredging was being carried out. 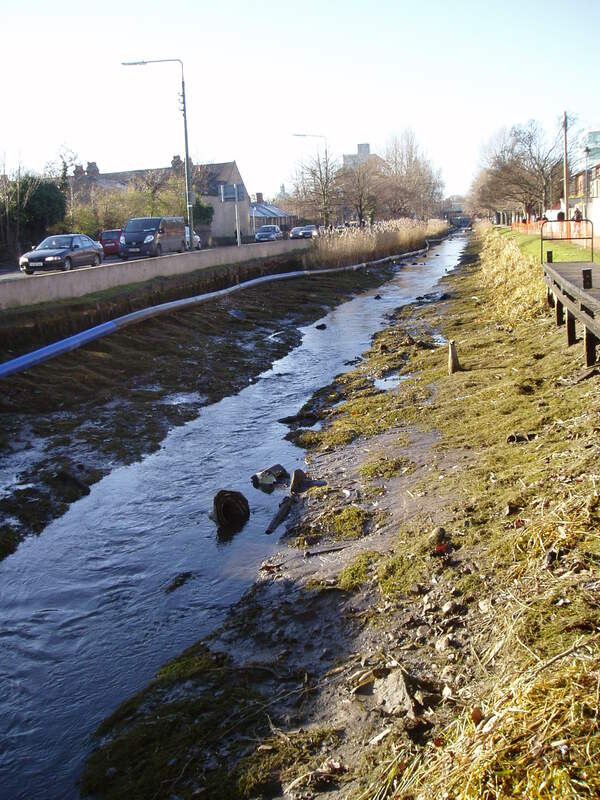 The plants were subsequently replaced in the canal after dredging had been completed. Monitoring of these translocated plants was conducted to assess the success of this operation.